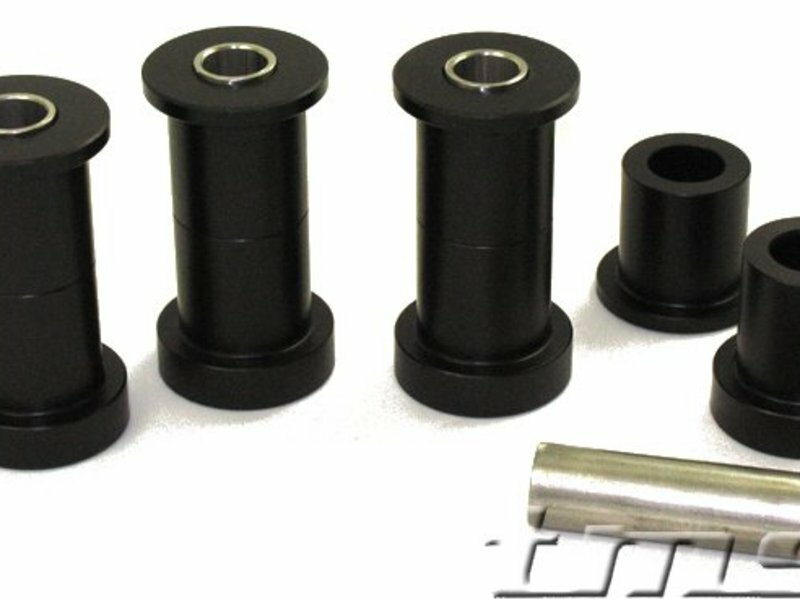 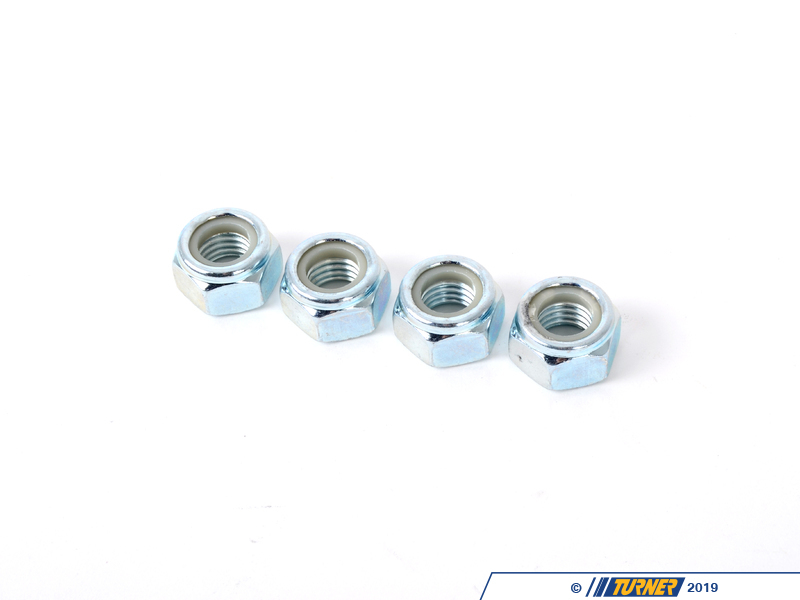 These hard-poly rear trailing arm bushing kit for the E30, E30 M3 and Z3 (inc M Coupe/Roadster) includes a 8 piece press in poly bushing set and metal sleeves. 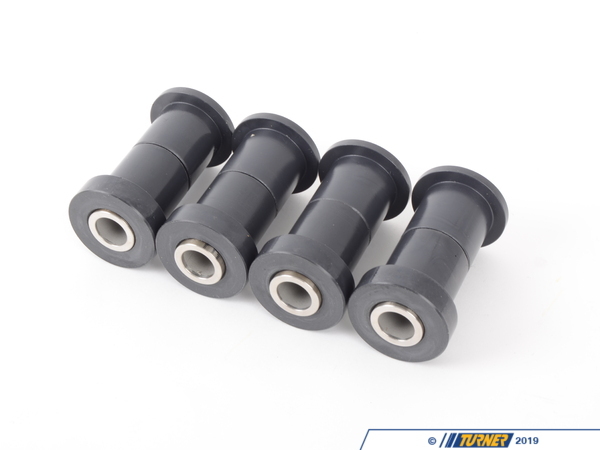 Made from a 75D Polyurethane, for minimal movent with good geometry set. 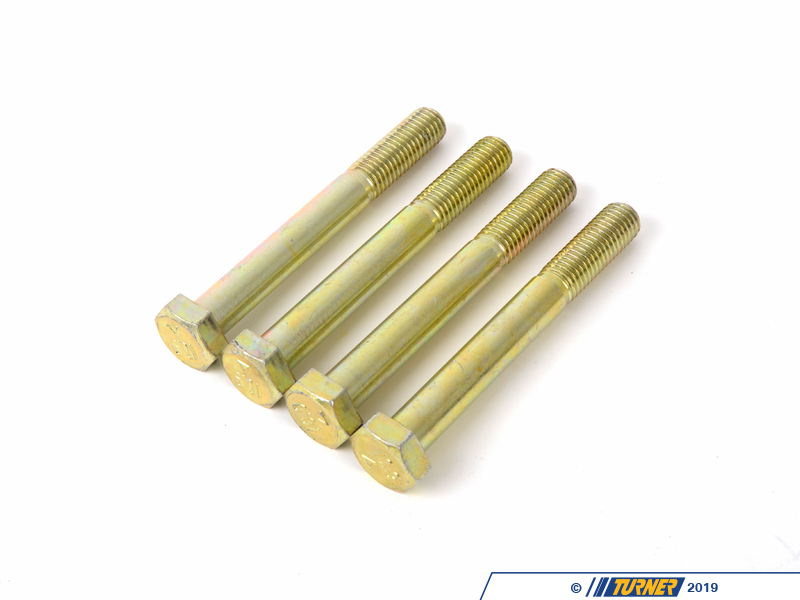 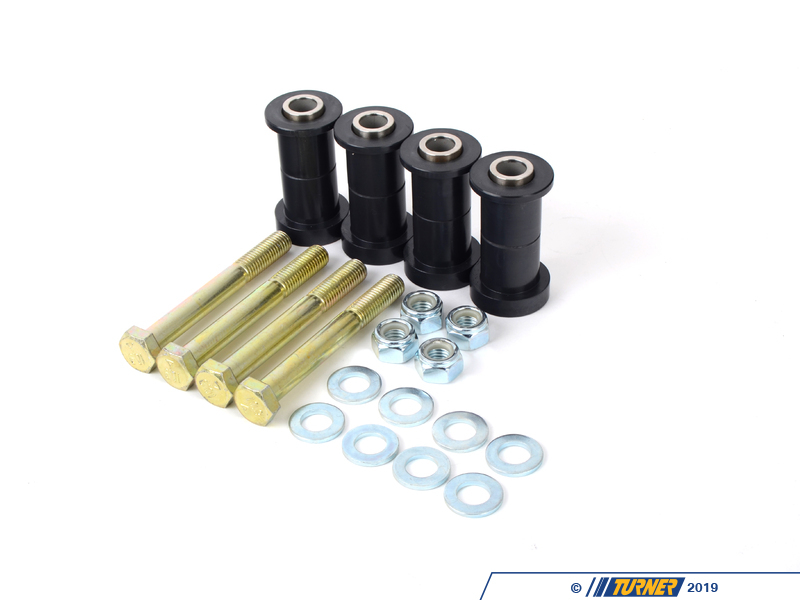 Installation of this kit will dramatically reduce unwanted movement in the rear trailing arms of the vehicle - limiting tow and camber changes. A must for any competitive race car - may be noisy for street use. 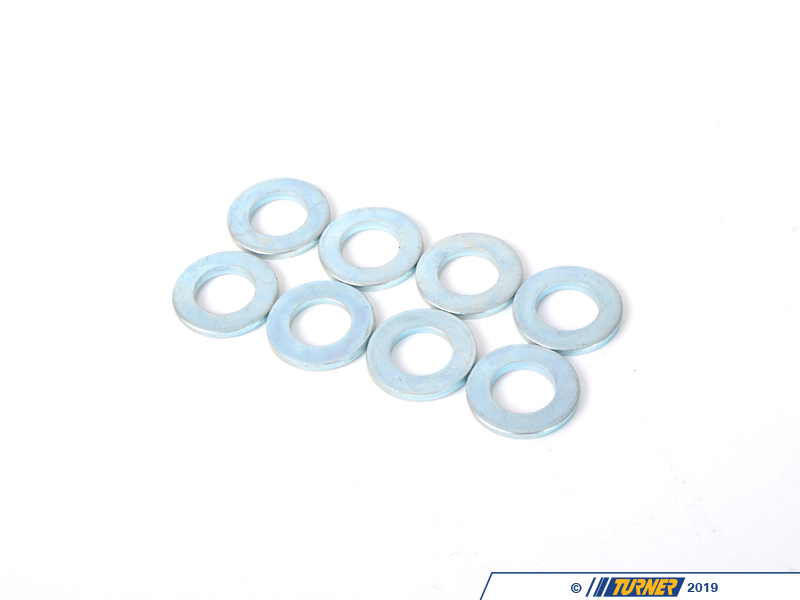 This is not a metal on metal bushing so its legal in many classes where bushing material is free.